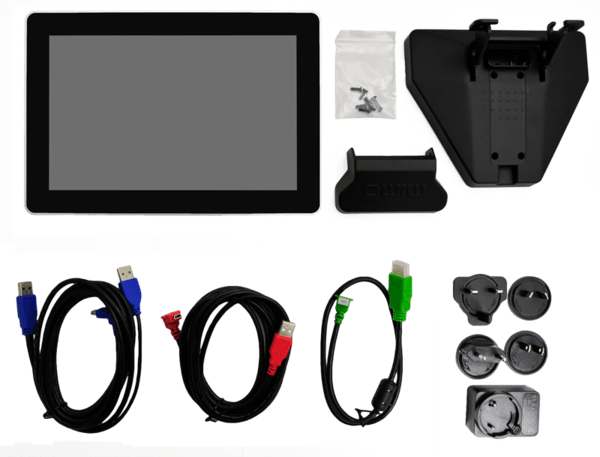 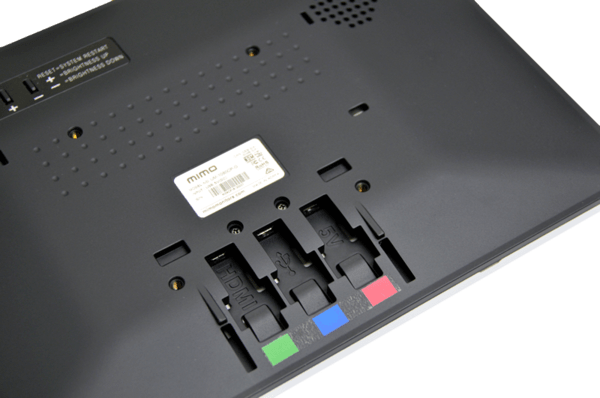 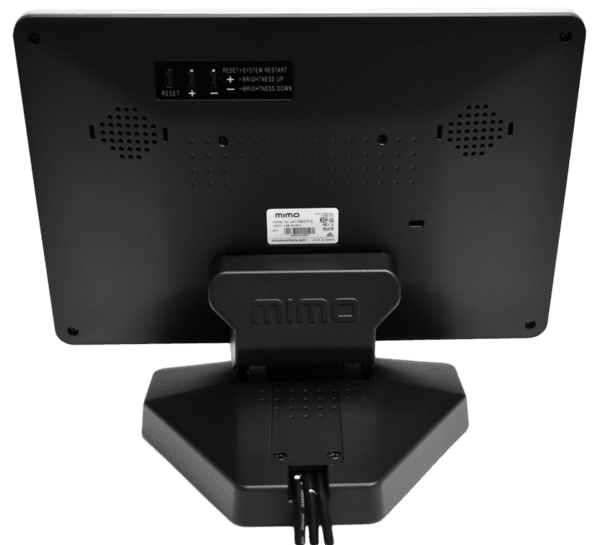 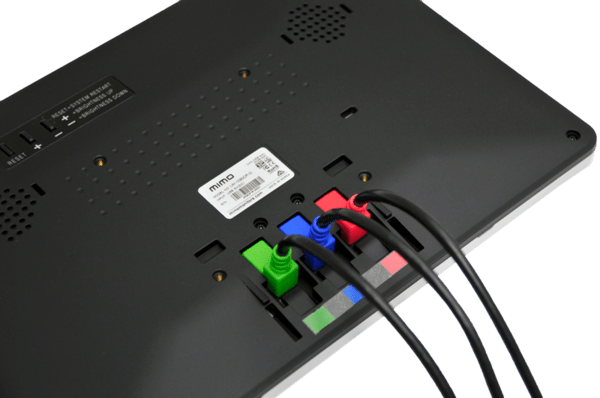 Designed to be a perfect conference room control interface, the Mimo Vue HD with HDMI capture (UM-1080CP) is the second generation of Mimo Monitors 10.1” monitor line. 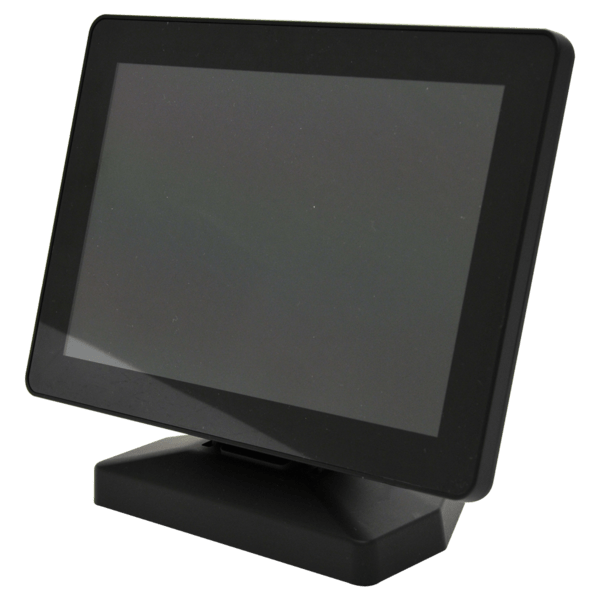 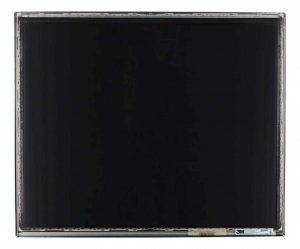 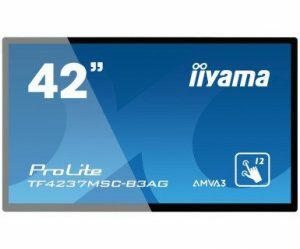 It features a modern zero bezel design, nearly 180 degree viewing angle from its bright, high contrast, IPS screen, and a resolution of 1280×800. 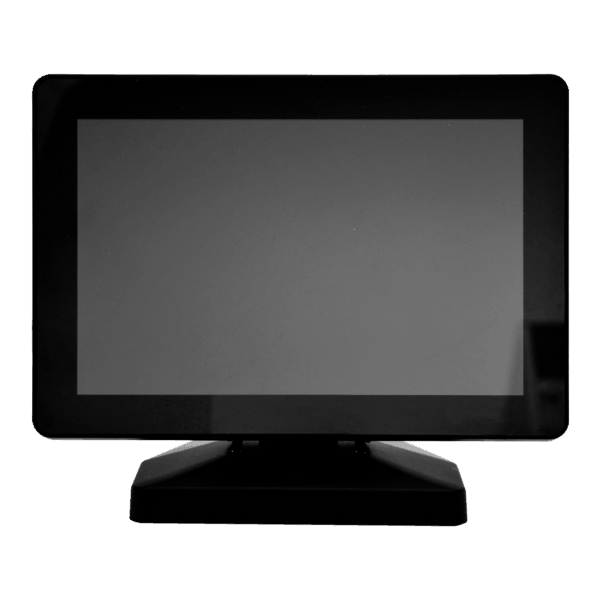 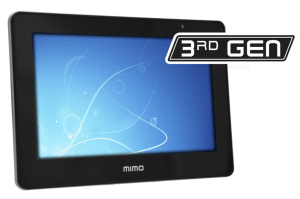 The Mimo Vue HD includes a 10-point projected capacitive touch panel for developing an intuitive human interface. 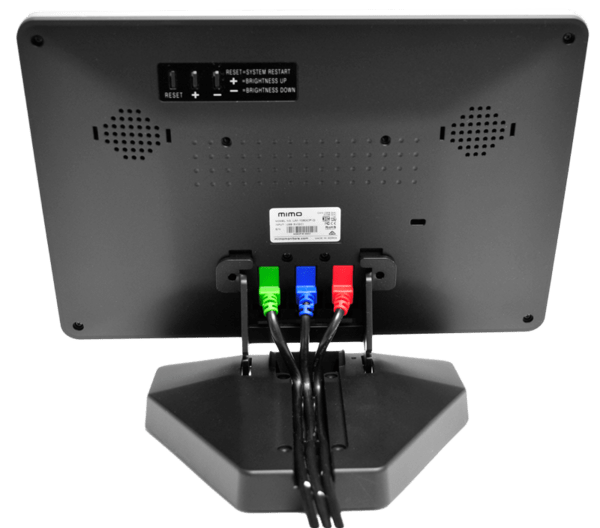 This capture device allows your USB 3.0 connected computer to stream high quality HDMI® video, up to 1080p video at 60 frames per second. 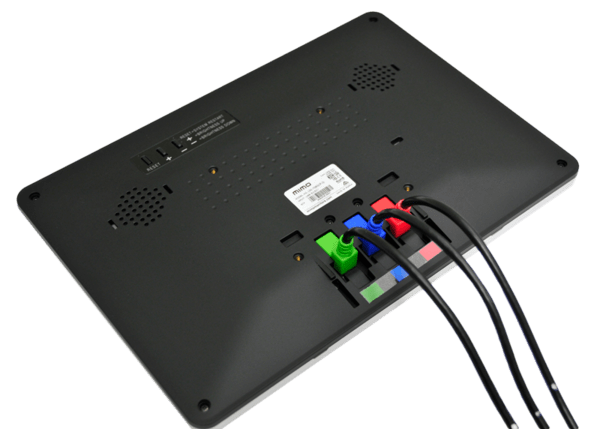 The capture device converts video and audio from your HDMI source device into standard UVC (USB Video Class) and UAC (USB Audio Class). 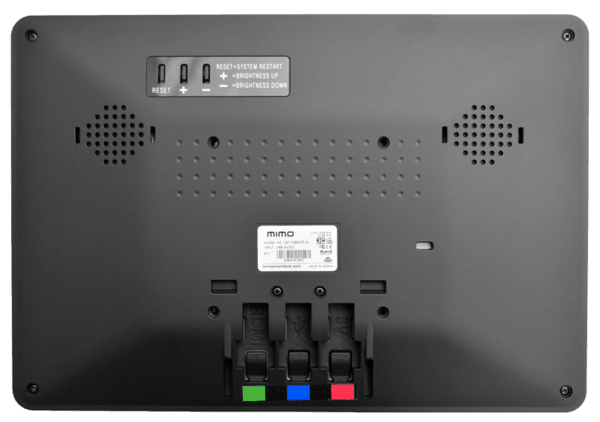 The HDMI capture interface is integrated into the display and shares the USB connection to the host computer. 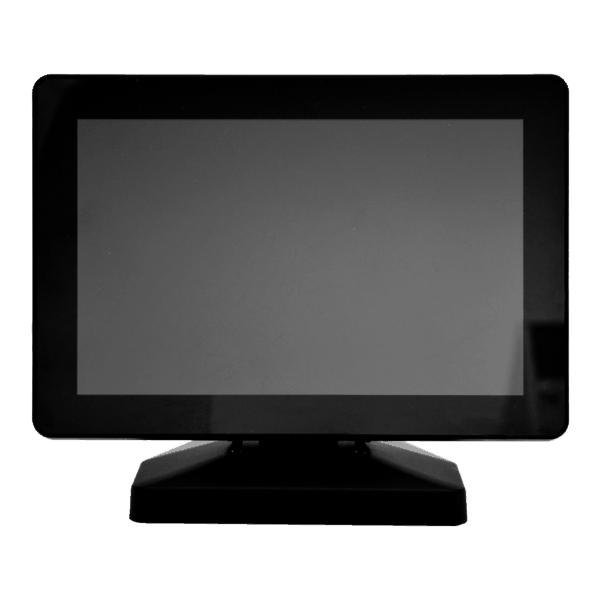 This video data steam can be presented to other displays with video processing, sent over the internet to other online meeting participants, or many other options.